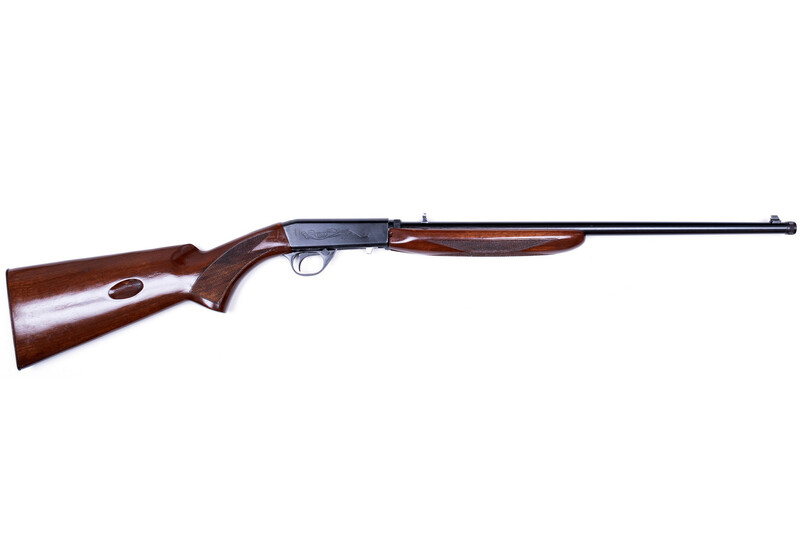 NORINCO JW20 TAKEDOWN 22LR - Corlane Sporting Goods Ltd. 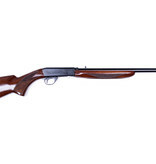 The JW-20 .22 semi-automatic sporting rifle is an ideal firearm designed specially for hunting. This rifle employs a quick disassembly and assembling construction. It can be disassembled into two parts of the barrel and the rifle body, which are packed in the box for convenient carry. When you need to fire your rifle, the barrel and the rifle body can be quickly assembled into a rifle without any tools. Thus, the rifle can be used.